We’re live in not-so-sunny San Francisco, where Apple is hosting their annual Worldwide Developer Conference — and, more directly important to the masses of Apple fans around the world, the WWDC Keynote. 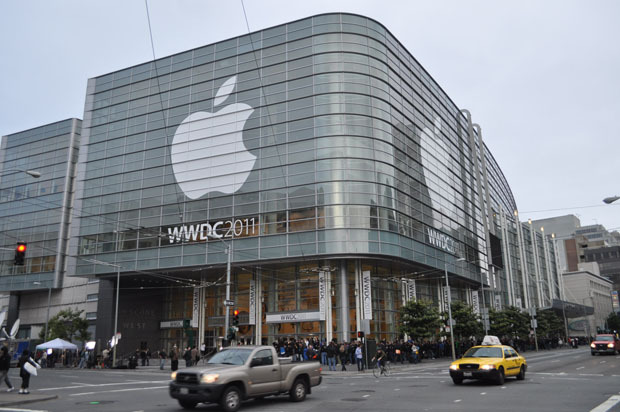 We already know some of what Apple’s announcing: OS X Lion, iOS 5, and a new, mostly-mysterious product called iCloud. From what we’re seeing, though, they’ve still got at least one secret up their sleeve. Join us after the jump for all of our up-to-the-second updates.